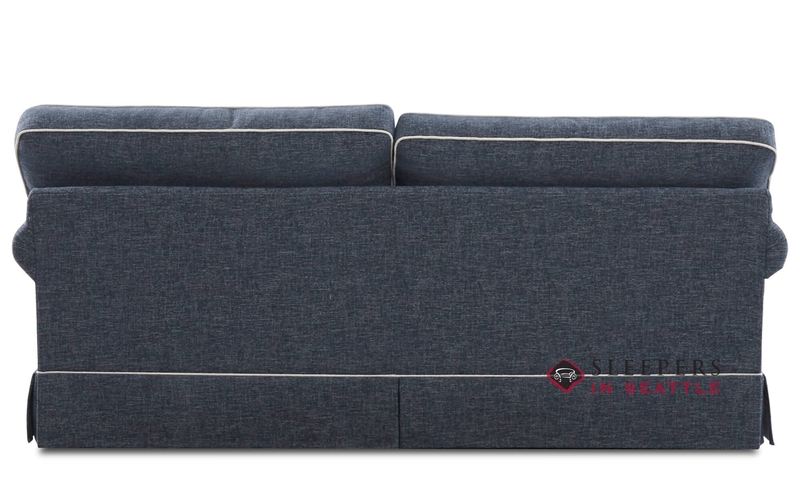 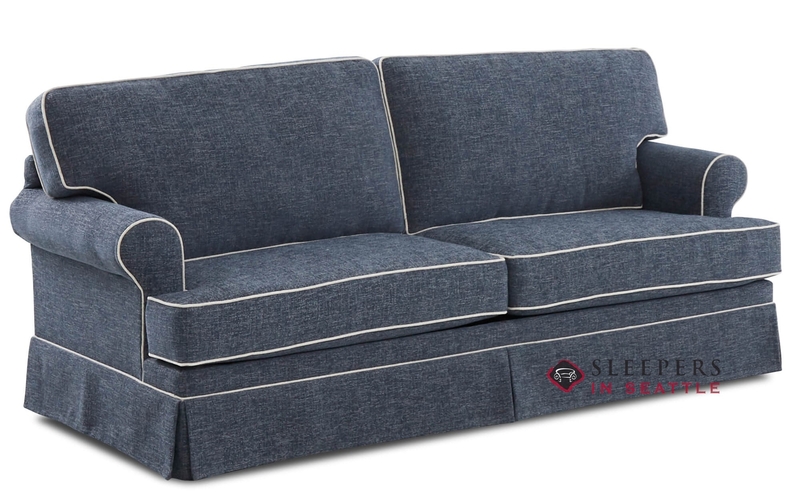 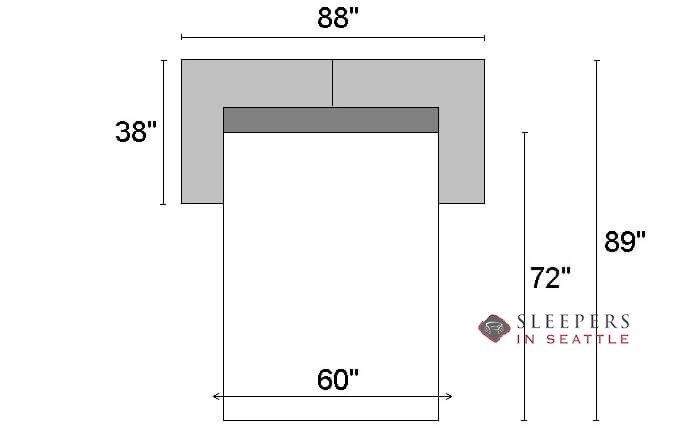 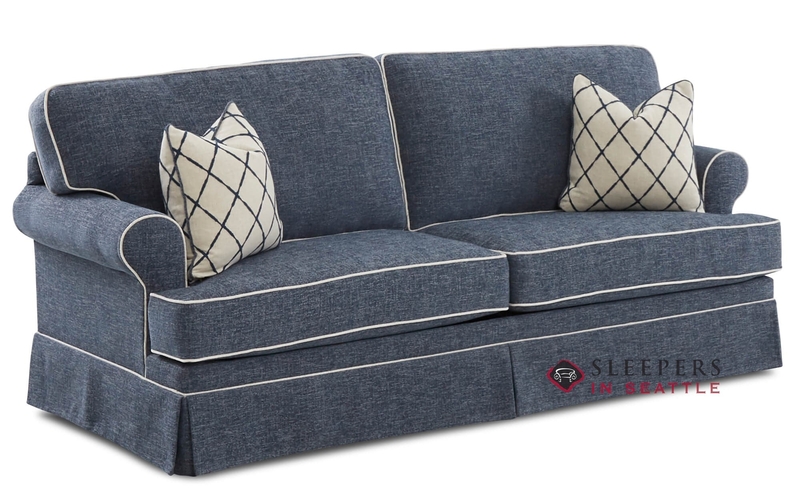 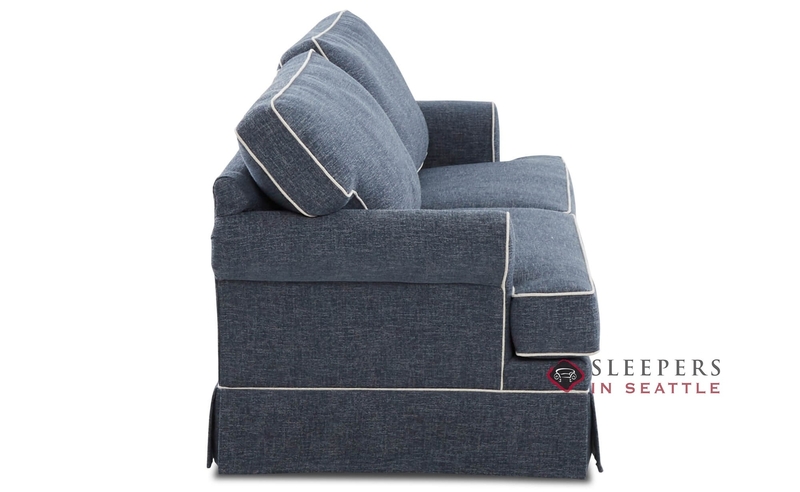 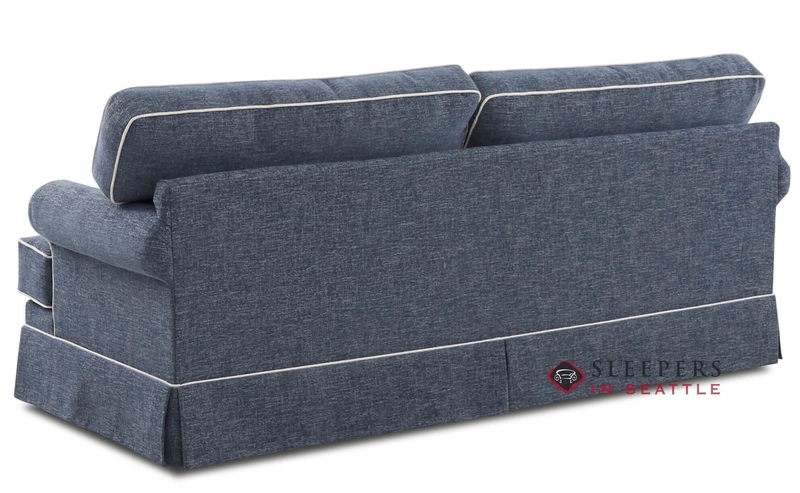 The Cranston Queen Sleeper Sofa is a stylish new traditional model from our very own Savvy line. 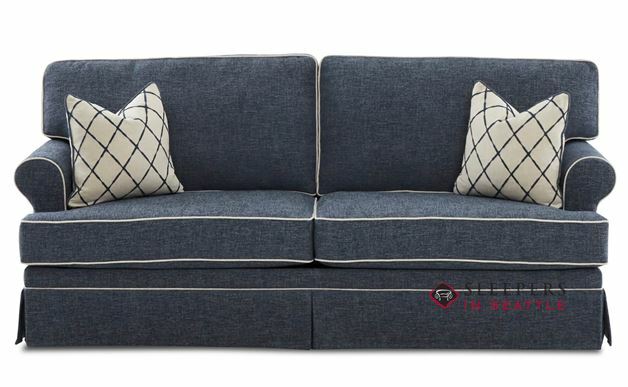 The Cranston features rolled arms, tailored skirt, t-shape seat back cushions and available contrasting piping. 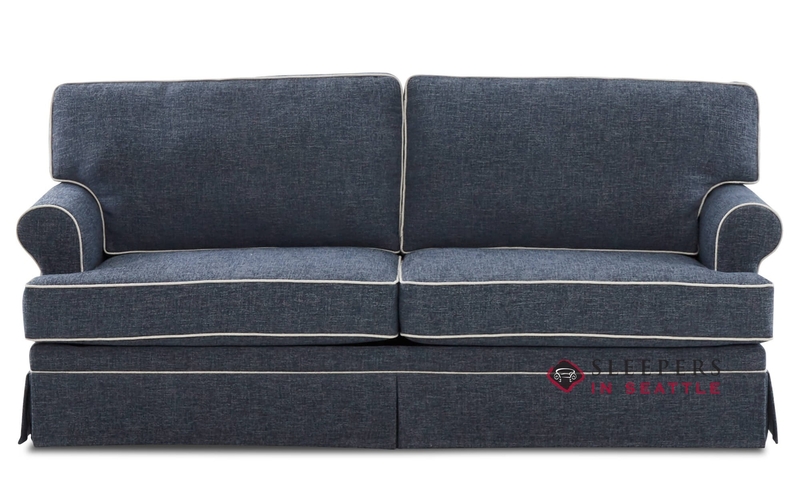 The Cranston is completely customizable in our vast assortment of Savvy fabrics. Click Start Customizing to peruse through our upholstery options. 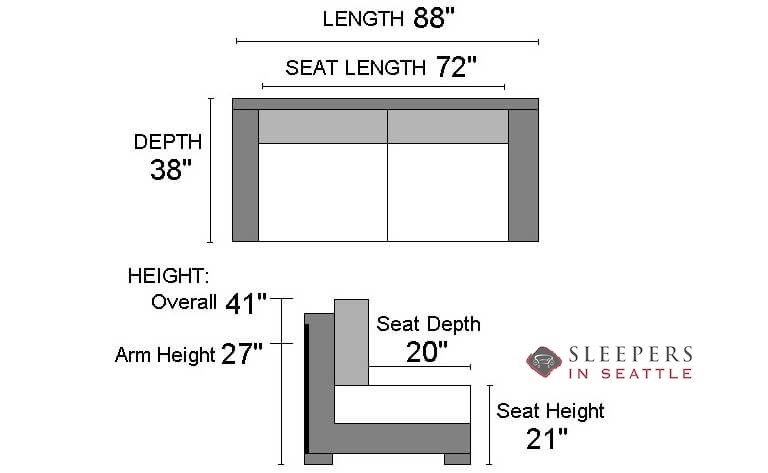 Well… don’t just sit there! 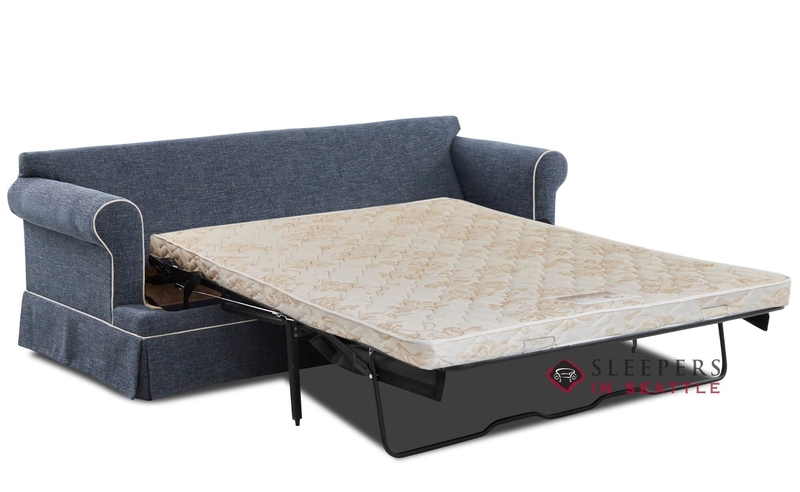 Go find your ideal Cranston now!